I wasn't sure what to expect with this one, but I have seen that the general reviews were negative. I'm not sure why, though. 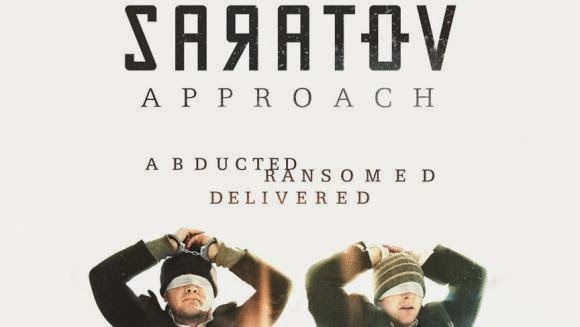 I thought that this movie, while a bit sterile in its treatment of what is essentially a hostage situation combined with a solo at a concert, was certainly interesting enough to watch and be entertained by. 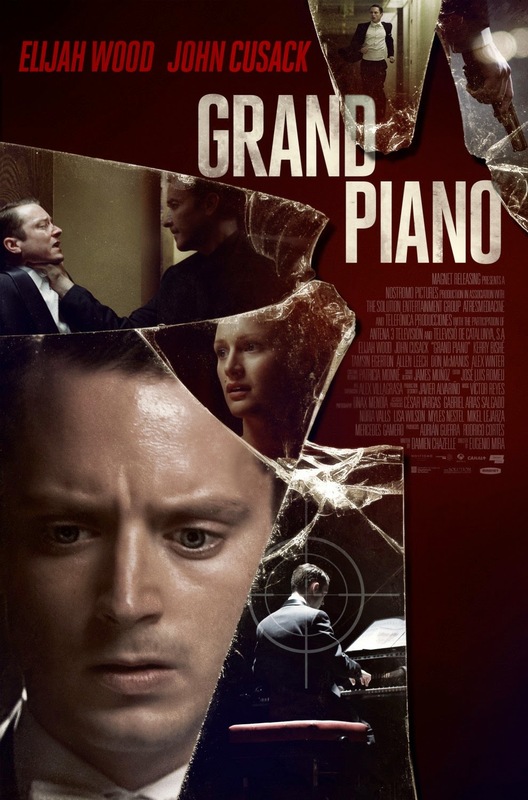 The movie is about Elijah Wood who plays the man referred to as the greatest piano player in a generation. He is essentially playing a comeback concert after dropping out of sight some time ago when he tried to play "the unplayable piece" and walked off stage in the middle of it. He has a very frail character, and it is clear that he doesn't deal with being in the spotlight particularly well. Elijah has been doing some independent, low-budget movies of late, and I think he did a good job with this one. This movie was also called The New Neighbor and Emanuel and the Truth About Fishes. I will probably never understand why movies can go through so many different titles before or even after release. I'm not sure that any of these titles would have been great for this movie, but something like The Insane Woman and Her Insane Friend seems a bit pedestrian and takes out the mystery. 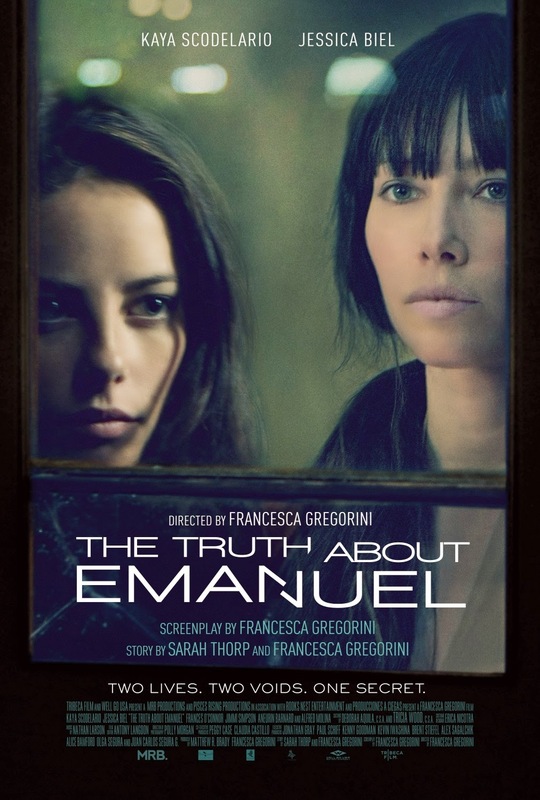 The truth about her (Emanuel) is that she never had a mother. Her mother died during childbirth, and it seems to consume her. Kaya Scodelario says impolite things during a nice dinner with her father and stepmother, she lashes out at a boy she likes, and she otherwise acts like a normal late-teen girl. Her strange fascination with France and questionable fashion choices aside, she seems fairly normal, if not particularly well-adjusted. Nothing really happens in this movie. 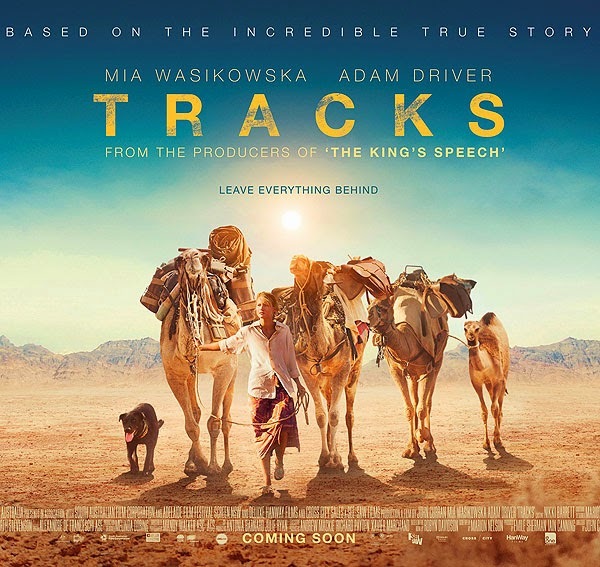 It also has the pacing that I've come to expect from these Australian movies - very long periods of no one saying anything or anything happening. I'm not sure if that is just the way people from down under see the world, or if it is just the few movies that I've seen tend to be that way. I like a good documentary, but there are few really good ones out there. Darwin comes to mind as a very good one, and I will hopefully find many others. 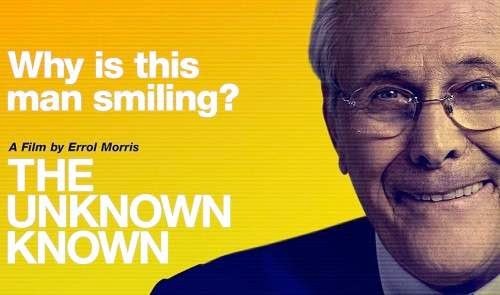 This is one of the most interesting documentaries I've seen that profiles a single person - Donald Rumsfeld. The movie essentially covers his political career from when he became a congressman up to invading Iraq. It seems astounding to me - and it was distracting through the entire movie - that he would sit down and do these interviews with a director, Errol Morris, who clearly has opposing political views. Donald acts at times like he's trying to explain something very complex to a child, occasionally confusing himself in the process. But, the larger impression I came away with was that Donald is very happy with his own cleverness; hubris was one of the causes of the Iraq war, and he still relies on it for the justifications now. If your real name was Glenn Jacobs, and you wanted to be taken seriously as a professional wrestler, you may very well have changed it to Kane as well. Yes, this is a movie starring a WWE wrestler and produced by WWE itself, so the expectation level for it was not high (at least MY expectations). These expectations were not met. The story exists to make the characters go to the place where the bad guy is. Two buses come from two different jails with very few people on them. One bus has female prisoners and one bus has male prisoners. They all act in ways that would have eliminated them from this kind of off-property work in the first place, and they are all wearing what appears to be stuff that they showed up to prison in instead of some kind of overall or even orange shirts. These people have volunteered to help clean up an old hotel (which was built with bad CG) for three days. It's kind of hard to believe that this movie had four writers. You would think that one of them would point out that this kind of story had already been done before, but I guess this is the kind of thing you should expect when you produce a script by committee. The movie is a homogenized and bland imagining based on a documentary of the same name. I think I've only had one other blueberry beer, and it wasn't half bad. I'm not a fan of adding stuff to beer that doesn't belong there unless you're really, really good at making beer with more traditional ingredients. Sam Adams' brewmasters have demonstrated a keen ability to make lots of different beers, so I'm willing to see what they come up with from their experiments. The beverage is a fairly hazy dark straw color. The head doesn't dissipate nearly as much as most of the Sam Adams beers. A good quarter inch of foam sits atop the liquid in a moderately patchy blanket while the aroma is very blueberry atop a biscuity malt. While I tend to shy away from beers with fruit added, this one smells pretty good. This movie claims to be both a comedy and a drama. It is only a drama. 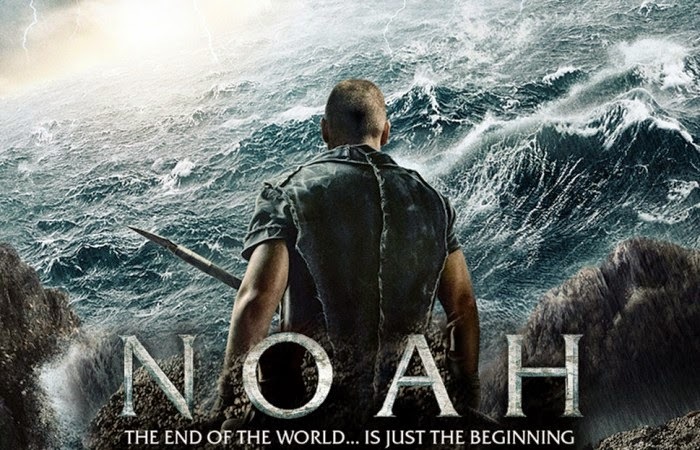 It's an apocalyptic drama, but it sure as heck isn't a comedy. I can recognize a comedy, and this isn't what they look like. 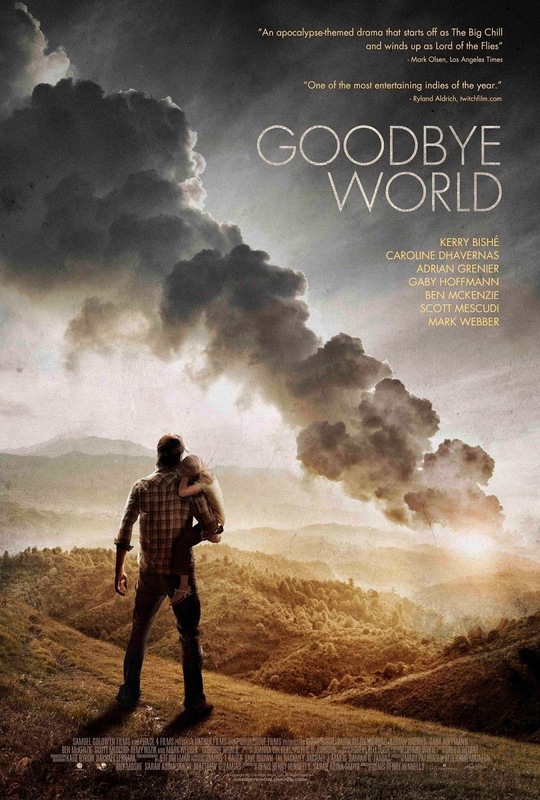 The idea behind this movie is that there is a "virus" that sends a text of "Goodbye World" to every phone in the world, and a cataclysm ensues that results in all power, services, and pretty much everything stopping. There are many, many problems with the premise, but let's accept them and move on to what this movie is about. Found footage, why are you so overused? This is a movie that purports to be a documentary of one man's mission to prove that his ancestor was the real life Frankenstein. It's unclear at first why anyone would take on this documentary in the first place, but it is later revealed that he is actually funding the entire documentary. That makes it extra odd that no one but him has done any background work on this whole thing. 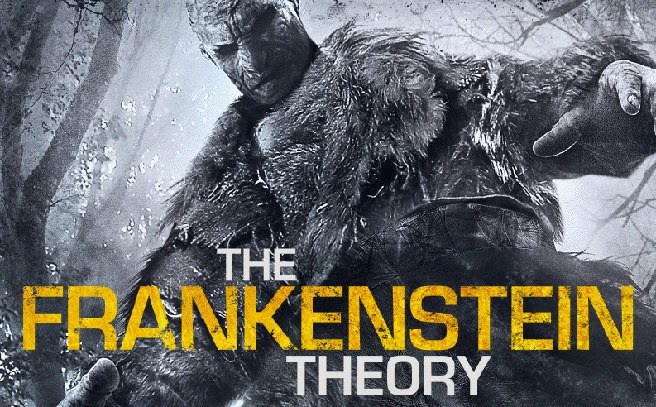 Even though Frankenstein appears to have migrated North and is now living there permanently, no one makes any kind of abominable snowman reference or even a Sasquatch parallel. However, the banter between the audio guy and one of the camera guys is really good. They get some epic lines in that really break up the movie quite a bit. The problem is that the movie needs broken up so much. This movie was also known as Ben and Mickey Vs. The Dead, and I think that's a better title. The problem is that many people would assume it is a rip-off of Tucker and Dale vs Evil, but the two films are nothing alike. 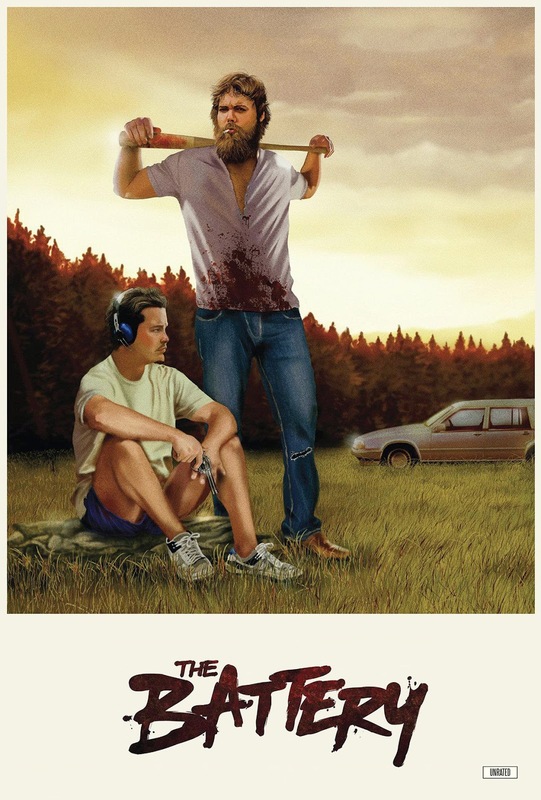 While Tucker and Dale was horror comedy, this is straight-out zombie apocalypse horror. I admit to really looking forward to this movie since it came out in theaters, but I waited until it came out for me to watch at home - I should get a gold star. Friends whose opinions I value have said that this movie was better than (or at least close to) The Avengers, and I enjoyed the crap out of that movie. When I used to collect comics, I always thought of Cap as a weak character barely more than adequate to have a single short-lived series named after him. Marvel Studios is really trying to make him a big hero, and they've done a pretty good job so far, so I really wanted to see this movie. 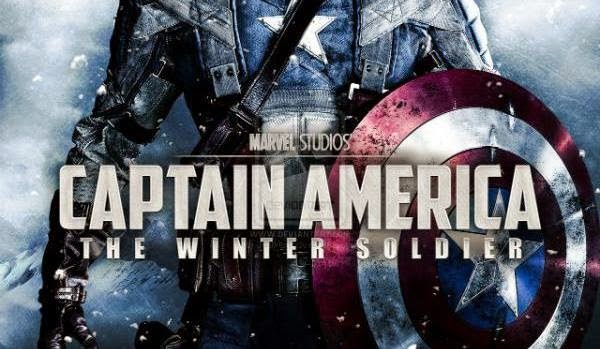 Chris Evans is back to reprise his role, and he really plays this character well. After having seen him in The Fantastic Four, I didn't expect much of him for the first movie, and he did a very good job in it. He has since managed to make this somewhat two-dimensional character interesting and conflicted. The subtitle I'd give this movie is, "How to make bad choices and still come out alive." The story is about two Mormons who are in Russia doing missionary work when they get kidnapped and held for ransom by very bad people. They rely on their faith and little else to get them through the event. This movie has been called, "one of the best in the Mormon film genre," and even, "[it] isn't just great Mormon cinema, it's great cinema, period." Of the first statement, I'd say that I was unaware that there was an entire genre that could be categorized as Mormon. I wonder how many movies fit in that genre. Of the second statement, I'd say that it seems like it was said (and it was) by someone who really doesn't have much experience outside of the Mormon genre. When making a movie, a certain amount of artistic license should be allowed for. Even if the original script for the movie was written down a few thousand years ago, it's okay to make a few changes to keep things interesting. I mean, I was okay with the Romeo + Juliet movie that referred to pistols as swords, so I get that reimaginings are okay. This one got generally good reviews, which is why I'm struggling to write this review that will most certainly be negative. The entire world is divided into two camps. The first camp is the evil people who descend from Cain, the world's first murderer. When Cain was cast out, he was given fallen angels known as "Watchers" to guard him for no definitively explained reason. It is unclear why he was given these angels, what they did to fall, and why only the killer was given protection. I like a good horror/slasher movie, but I recognize when they are just not well done - which is most of the time. If you read my reviews, you'll find the bloody corpses of lousy horror movies strewn about the sub-2 out of 5 range. Few of them manage to get into the coveted "average" range of 2-3, and even fewer get higher than that. The problem lies with the fact that everyone seems to think that they can make a horror film and have it work. It's simply not true. 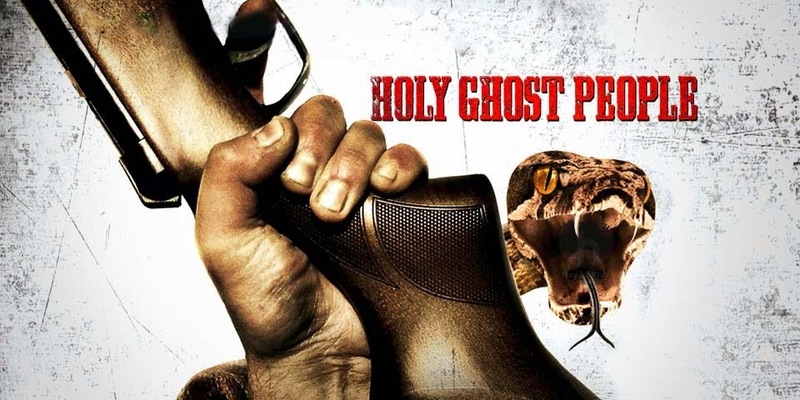 This movie is a tale that is others have tried: a group meets for a holiday or party or something in a house in the middle of nowhere, bad guy or guys show up, and hilarity ensues. 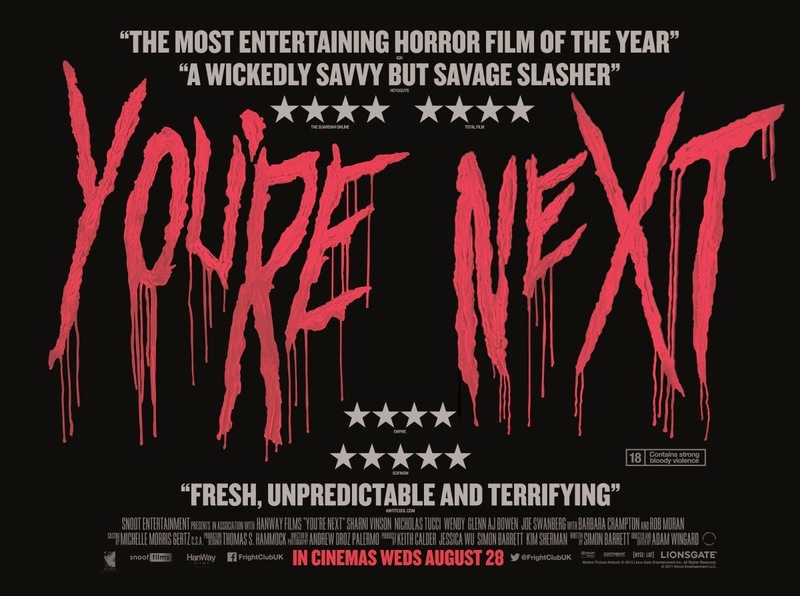 This one, like many before it, has lots of review blurbs on the poster that claim that it's the best movie ever and that it thinks outside the slasher box. Here's the thing - they are inexplicably right. Imagine a world where numbers aren't just symbolic representations that we use for categorization and counting. Imagine if only people who were born on Leap Day don't go crazy on 13-13-13 - whenever that day actually is. See, Leap Days were supposed to add up to a whole Leap Month, but something happened that prevented it - according to some strange woman who knew this because she just knew it, okay? I'm betting the writer watched The Number 23 and thought, "Oh, I can do WAY better than that! I'll start with a crappier idea, move on to a crappier script, get crappier actors, have crappy special effects, and we'll see if we can't make some money from this incredibly stupid idea." Don't get me wrong, this actually has nothing to do with The Number 23 except for an obsession with a series of numbers for no good reason. Poor Liam Neeson. That guy has bad new follow him around like a lost puppy. Actually, he is kind of asking for it in this movie. He plays an air marshal who hates to fly, and he hops on board a transatlantic flight in First Class. For some reason, they call it Business Class, but that is definitely First Class treatment he's getting up there on our tax dollars, so I hope he hates the flight. Well, he does. Liam plays an alcoholic who makes a lot of bad decisions, and he makes lots of them in the time span of this movie. That's okay, because it keeps the movie rolling ahead like it's supposed to. They call this an action movie, but there isn't nearly as much action as you might expect. It's probably best described as a thriller, but it has a mystery element to it. 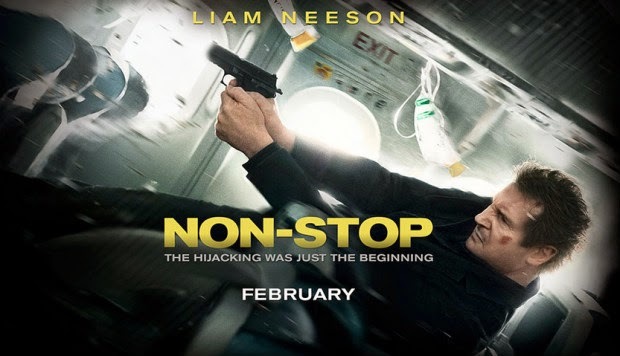 It cost $50m to make this movie, and I am at a loss as to why; the entire movie takes place on board the plane. 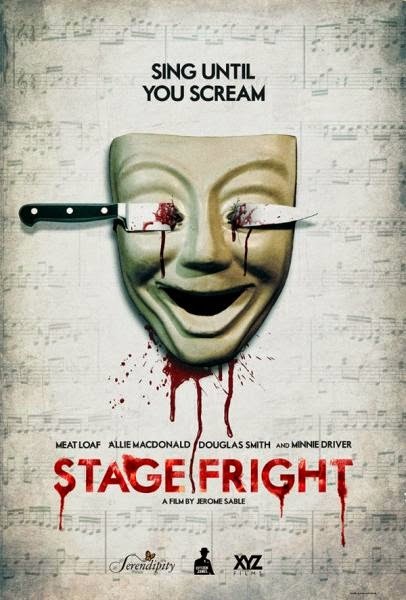 Clearly someone thought this was a good idea - Meat Loaf starring in a musical horror movie. I have no idea who sold this, but they should be shot. I think this was riding on the unfathomable and unlikely success of Glee and various other musical things that I haven't seen. Fact is, I'm not the target audience, and that will be clear as this review continues. Minnie Driver was the first name I saw associated with this movie. I generally like Minnie, so I thought this was a good sign. The problem is that she is not a factor pretty early on in this movie. Her character does little more than provide motivation for other characters to do things in her memory after the first couple scenes. Minnie doesn't have a terrible voice, and she only sings one song, so I'd have to say she earned her one day of work's pay for the movie.